Tremendous 5CD box by one of the most highly-acclaimed minimal synth bands active during the 1980s. 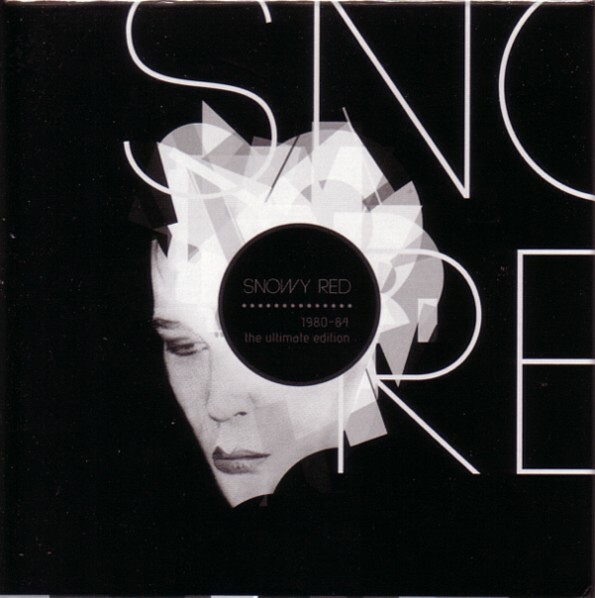 The Snowy Red project started as a one-man band by Micky Mike. With a few synthesizers, a 12/2 mixing desk and a two-track reel-to-reel recorder he created repetitive synth masterpieces in the vein of Suicide and Polyphonic Size. 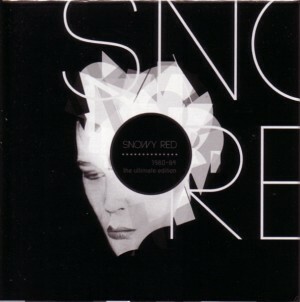 These black synthetic pearls were spread over two albums: the self-titled Snowy Red (1981) and The Right to Die (1982) — both are included in this box, officially remastered, and with original artwork. When the project was nearing completion, Michael Thiel (the son of Micky) made the discovery we were all waiting for, demo tracks of the first album. Besides proto-versions of “Blood Blood Blood,” “Maud Is Dead,” and Deep Desire,” the main discovery is the 22-minute version of “The Wild Boys”: an electronic trip you do not want to end. And there’s more. Underground club hit “Breakdown” was released throughout the ’80s in several different versions. Included in this box are the 12″ and the 7″ versions, both featuring the beautiful Carol on vocals. Further down the line on disc four we find Micky Mike’s solo version of the track which was first released on Walking After Midnight in 1980. This is an absolutely raw and honest version. Also included are the unreleased tracks “Lies in Your Eyes” and “Red Skies,” both excellent additions to the Snowy Red puzzle, and three stripped-down demos made for the Vision album. Very different from the first two releases, the Vision album was Micky’s most ambitious effort. With the help of friends (Niki Mono) and the addition of saxophone and Eastern instruments, Micky Mike’s talent as a producer was pushed to the limit. Vision conceptualized a total spectacle: there was a video to accompany the album and the live shows were truly theatrical. But even without these visionary additions, the album has a certain grandeur, almost like an electronic opera. In short, this 5CD box is essential stuff for anyone interested in the history of the Belgian minimal synth-god Snowy Red. Digipak CDs are housed in a glossy cardboard box. Includes a 24-page booklet with unseen photos and extensive background information.